Majestic Caterers will deliver the best catering in Milton Keynes area. Our catering services are specifically tailored to meet our customers’ individual requirements. We take each new special occasion as a blank canvas and then blend your ideas with our flavors to entertain and delight your guests. 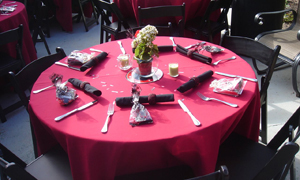 Majestic Caterers has over 20 years experience within the catering industry. We cater for a wide variety of occasions including wedding catering for receptions, party catering for special occasions such as birthdays and anniversaries. Majestic Caterers menus are extremely adaptable, combining both contemporary and traditional food designs. Our menus can be manipulated to suit personal taste, individual budget or theme for the occasion. 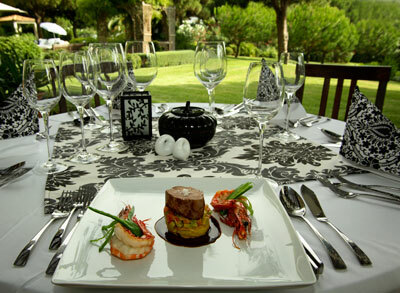 Majestic Caters are experienced private caterers that promise to deliver an experience to remember. We pride ourselves on our individual service, specifically designing a taste experience for your special occasion be it a birthday party, christening, wedding anniversaries, engagement party or just an evening’s edible entertainment with family and friends. When it comes to your wedding day we know that you want everything to be perfect which is why when it comes to catering for weddings Majestic Caterers will make sure that everything is taken care of. Welcome your guests and invite them to indulge with a wedding food. Browse our menu for this special occasion. Call us to get a quote! Vegetable & Non Vegetable food preparation is done in separate kitchens. We use Halal Meat provided by Registered Halal Meat Supplier. 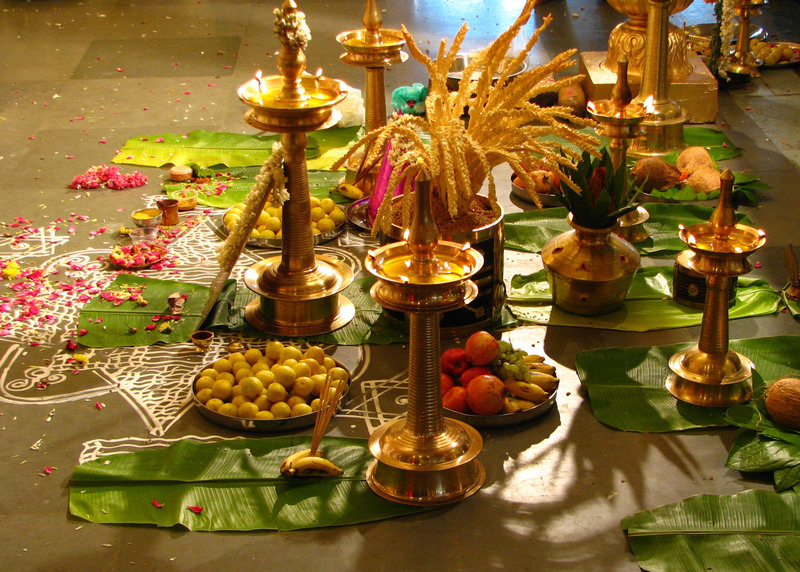 Specialized in Catering for Small Parties to Grand Wedding Parties. Special parties Menu is available.